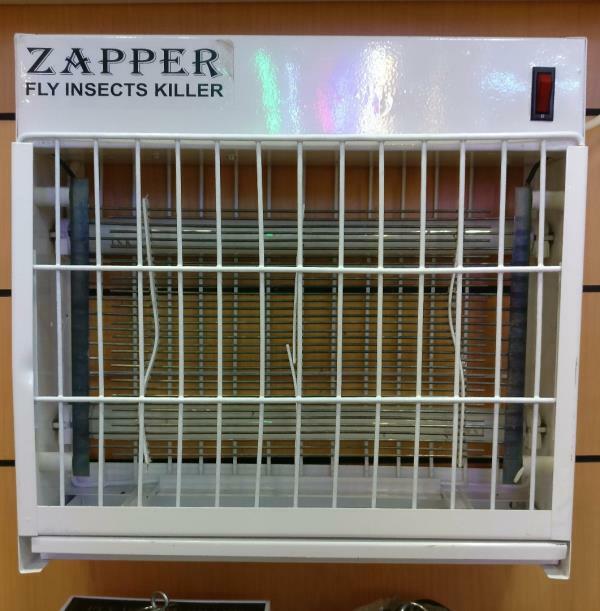 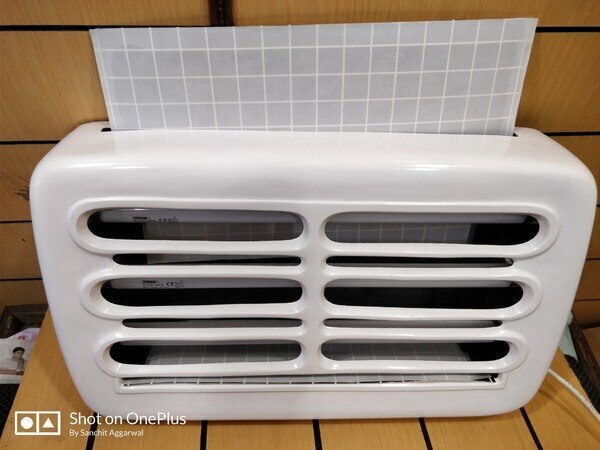 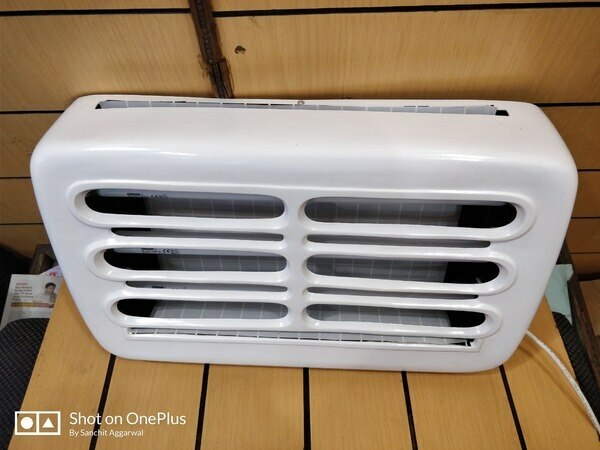 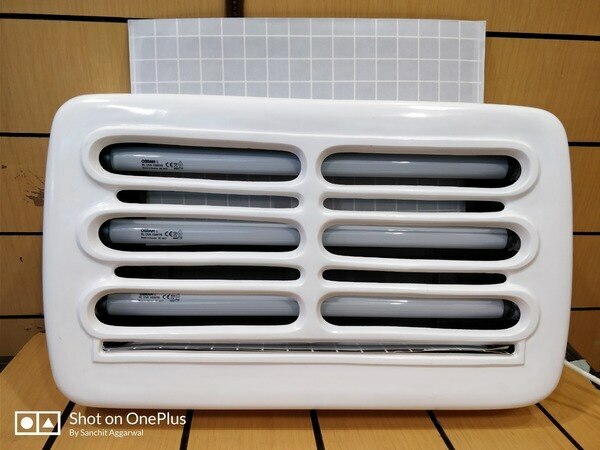 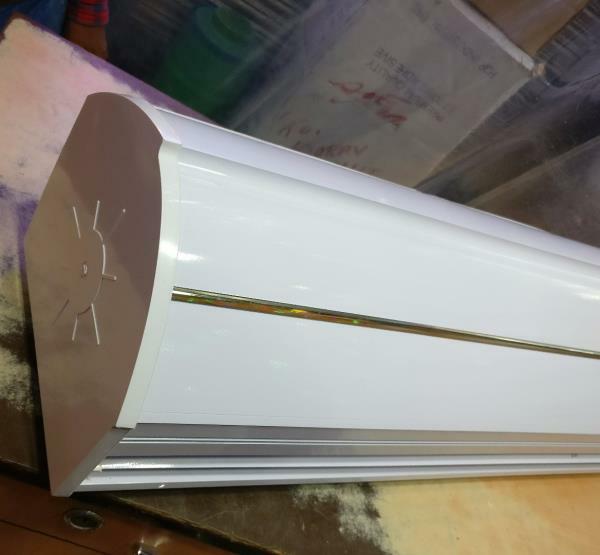 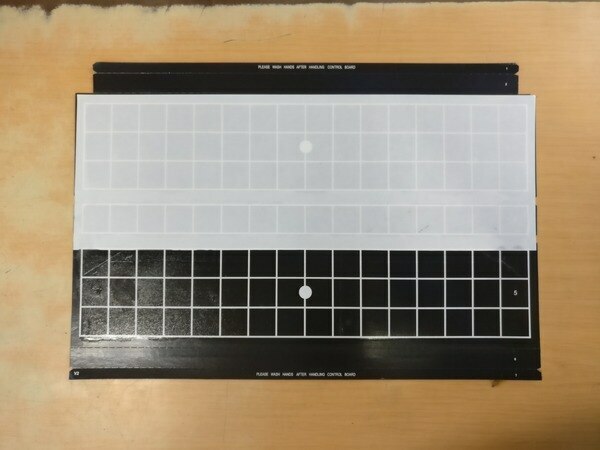 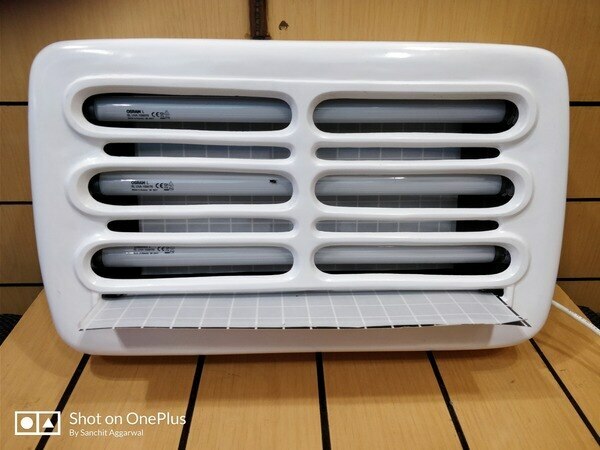 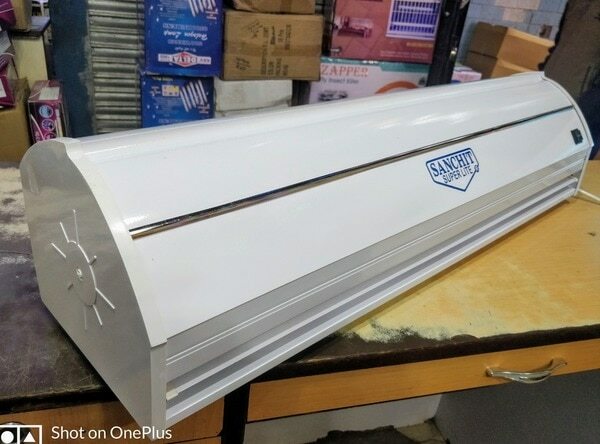 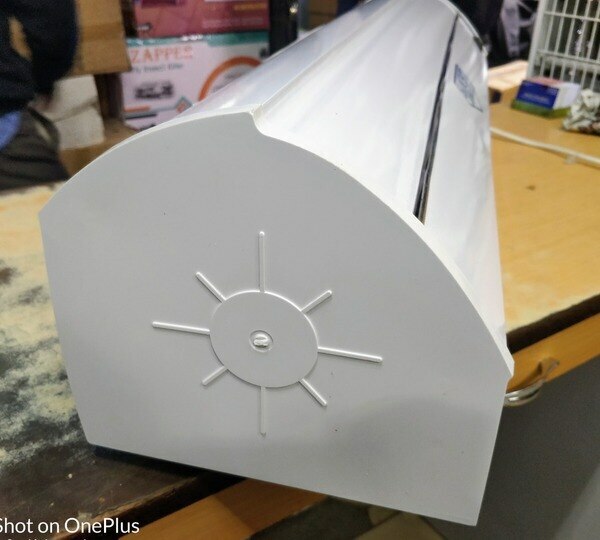 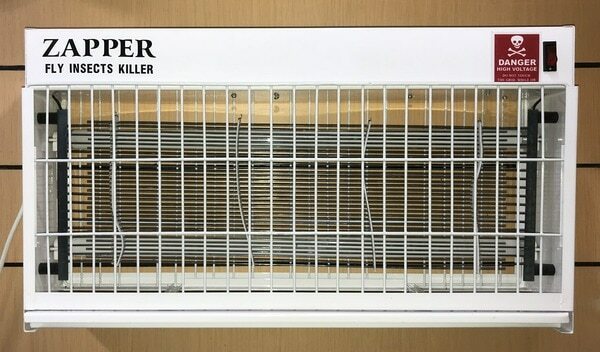 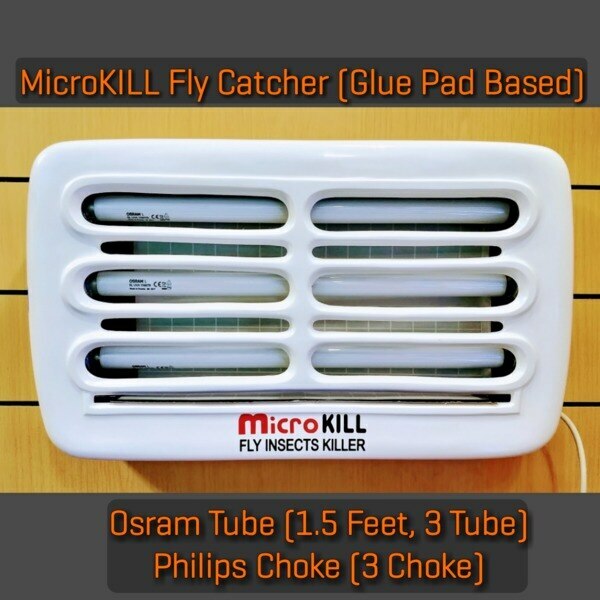 Glue Pad Fly Catcher - MicroKILL ™ Electric Fly Catcher Sanchit Appliances is Original Equipment Manufacturer of MicroKILL™ Fly Catcher in Electric Market, Bhagirath Palace, Chandni Chowk, Central Delhi, Delhi NCR - 110006. 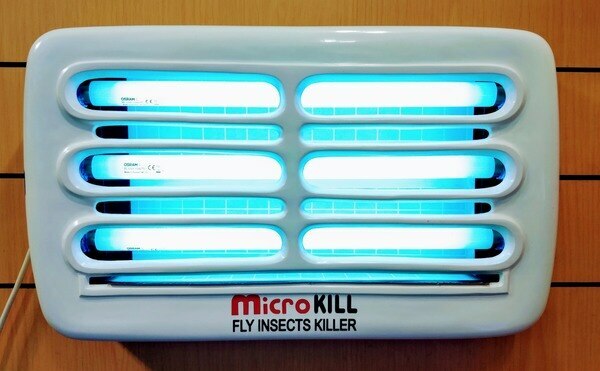 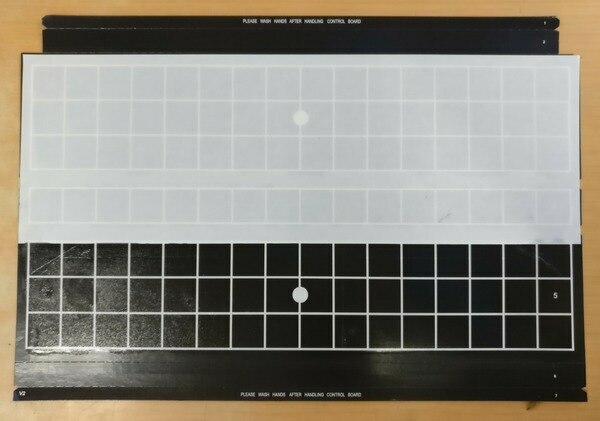 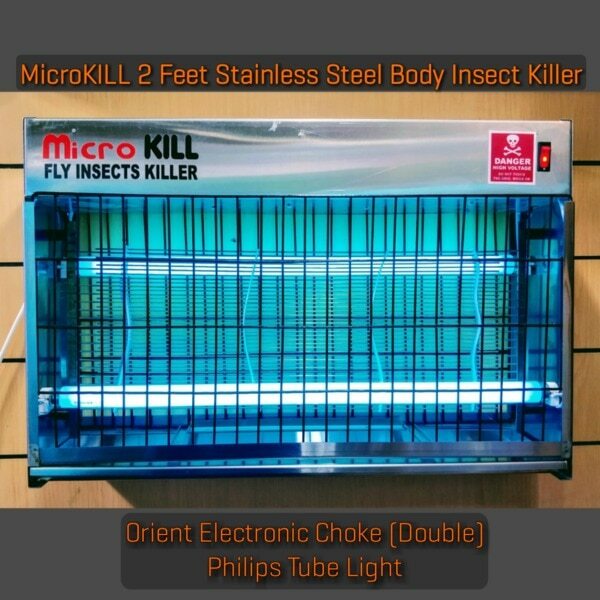 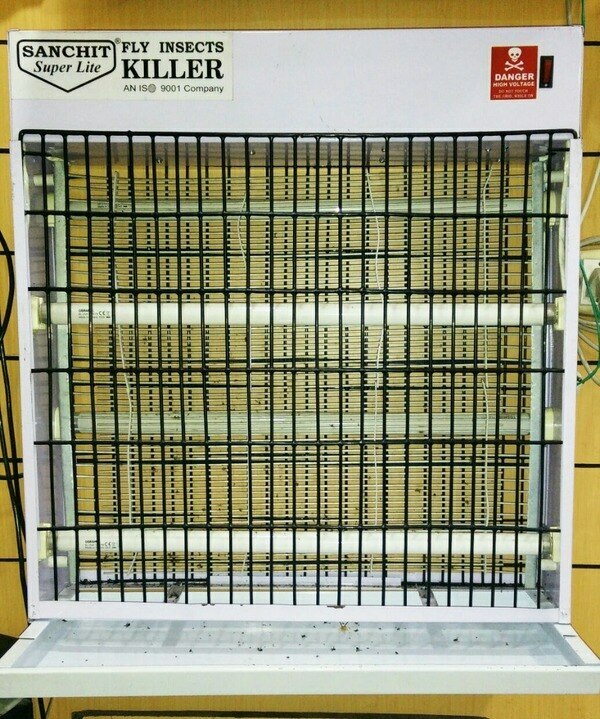 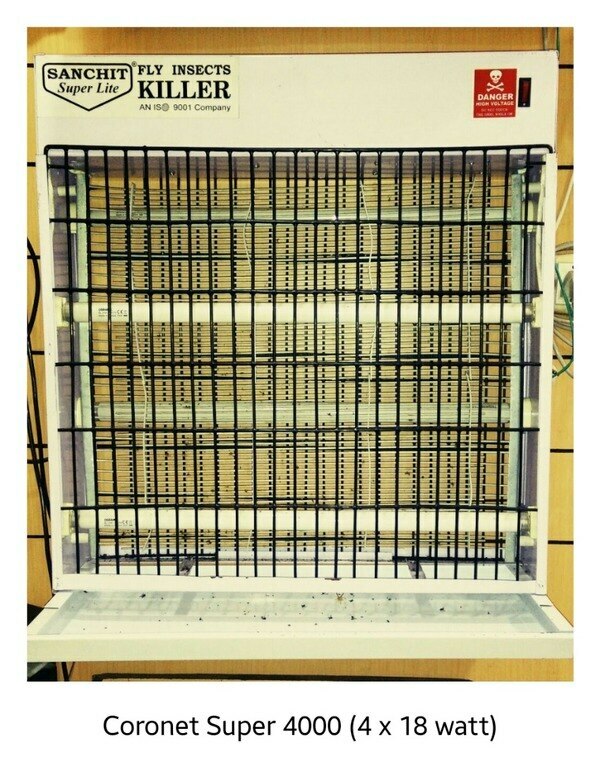 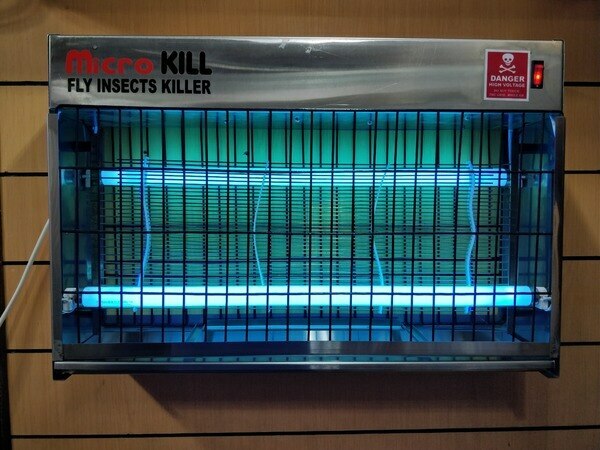 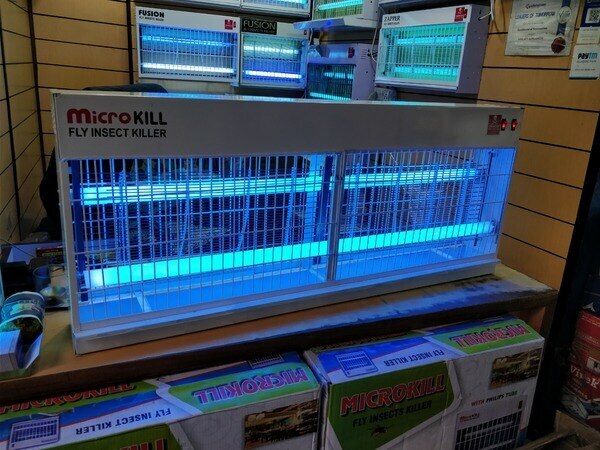 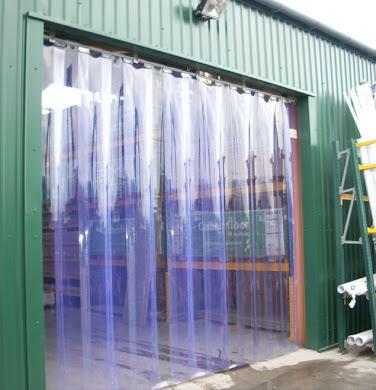 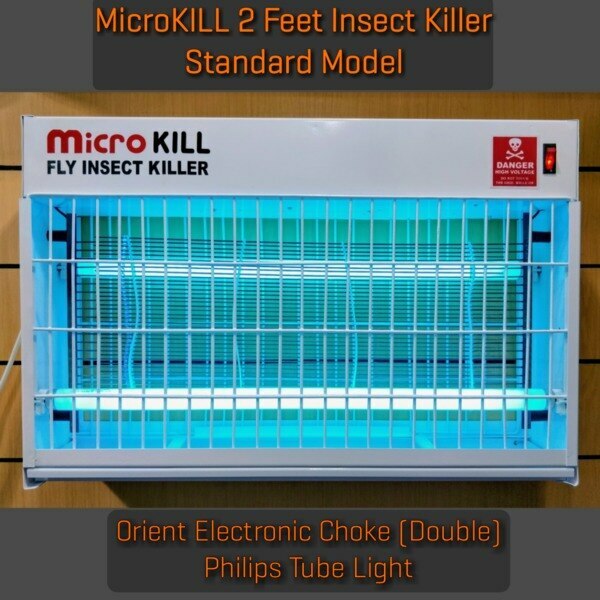 MicroKILL Fly Catcher is Glue Pad Based Completely Silent Gum Trap Machine prefitted with Philips Electronic Choke & Osram UV Lamps. 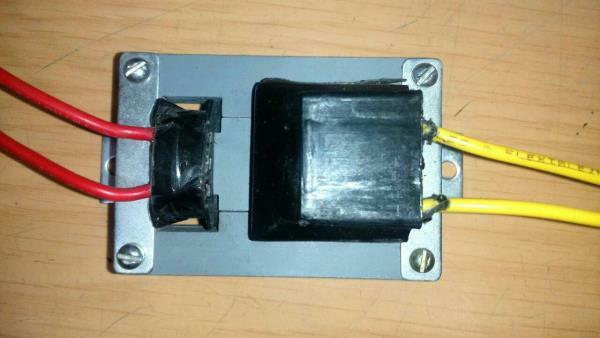 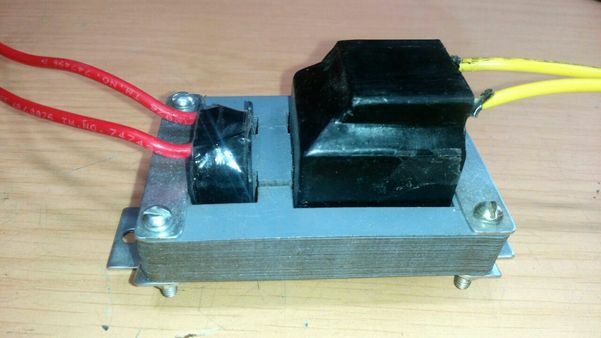 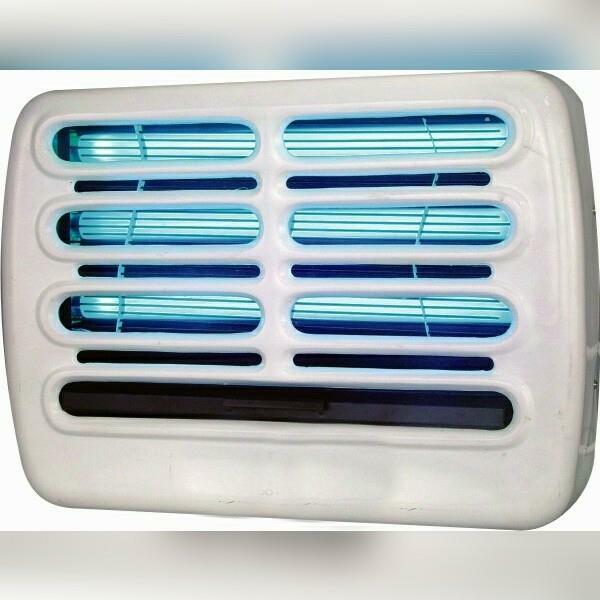 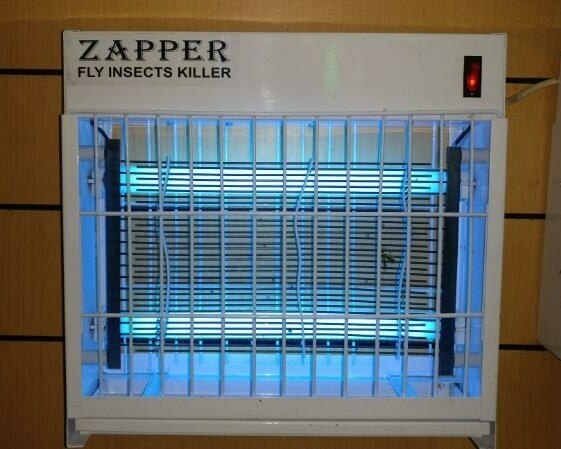 Best Electric Mosquito Catcher in Delhi NCR. 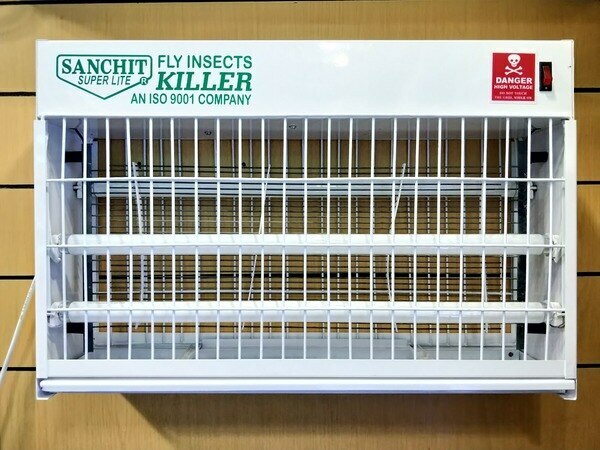 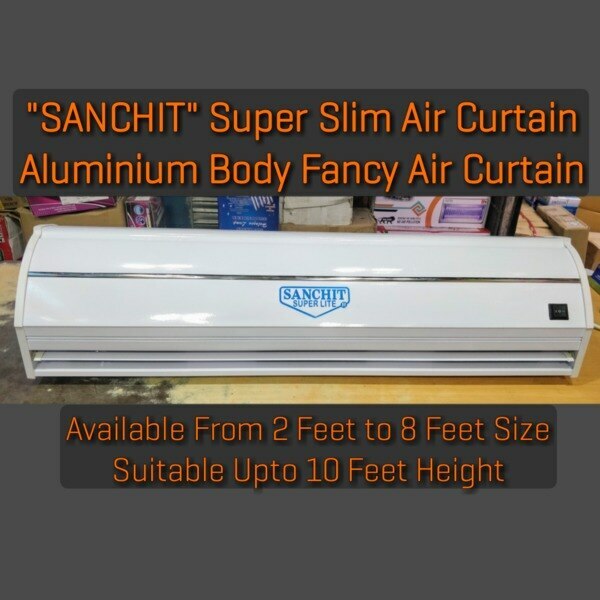 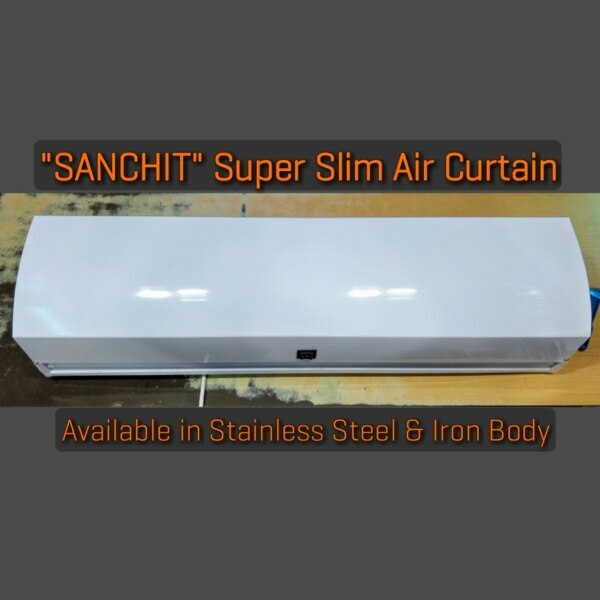 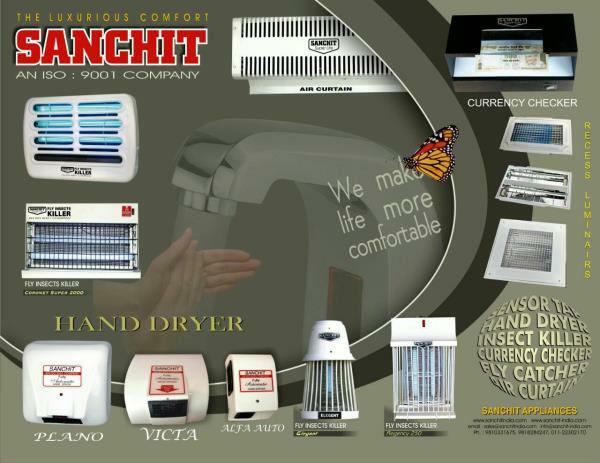 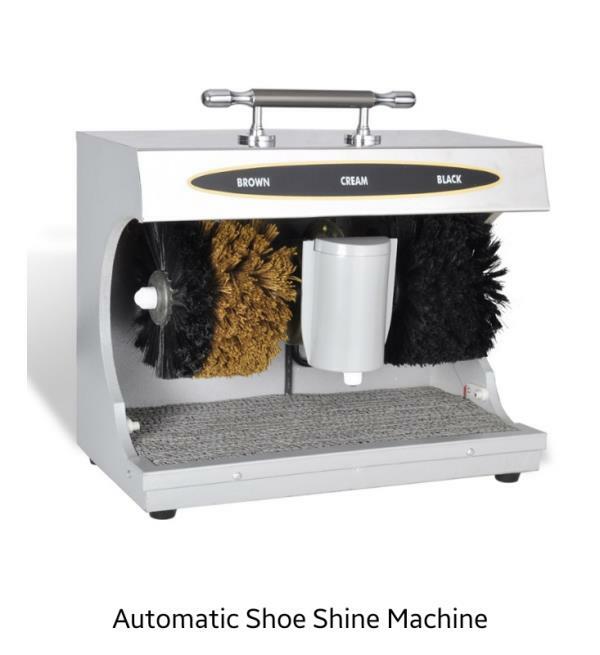 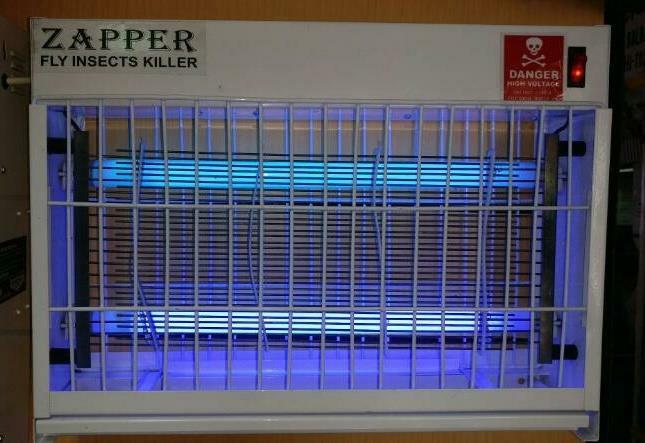 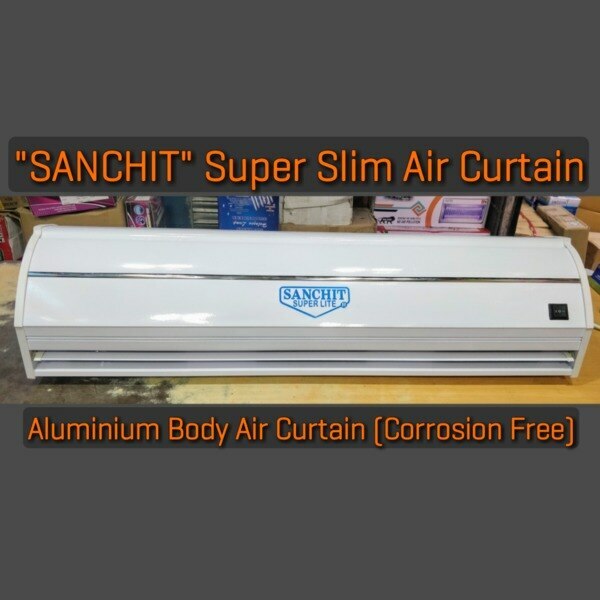 Sanchit Appliances - Insect Killer we are Manufacturer & Wholesaler of Fly Insect Killer in Central Delhi. 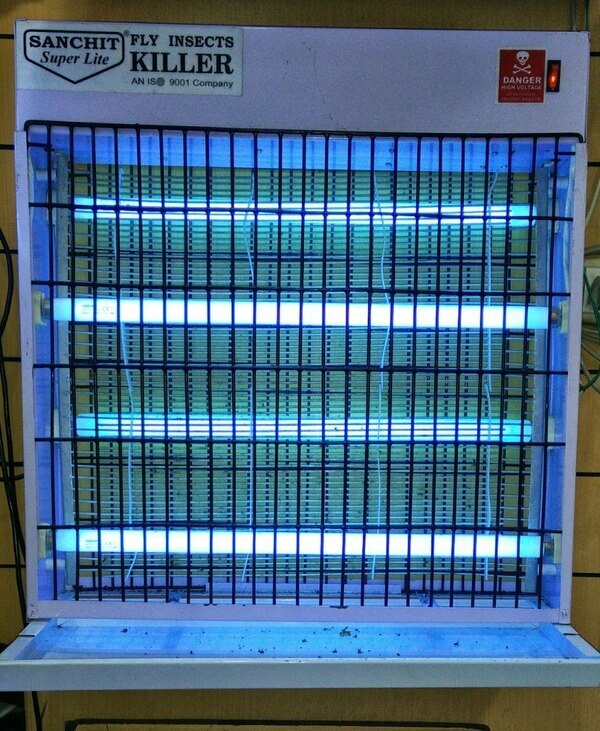 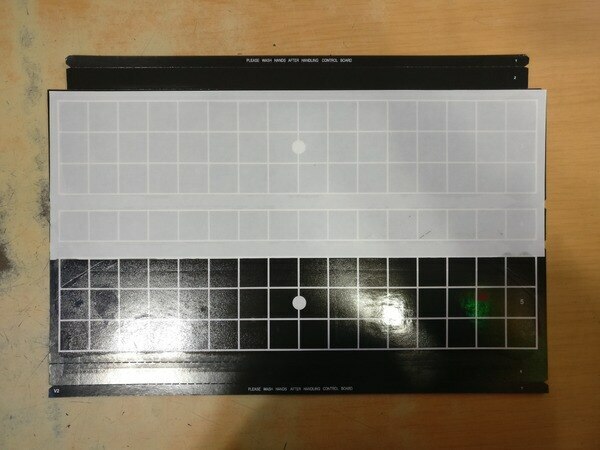 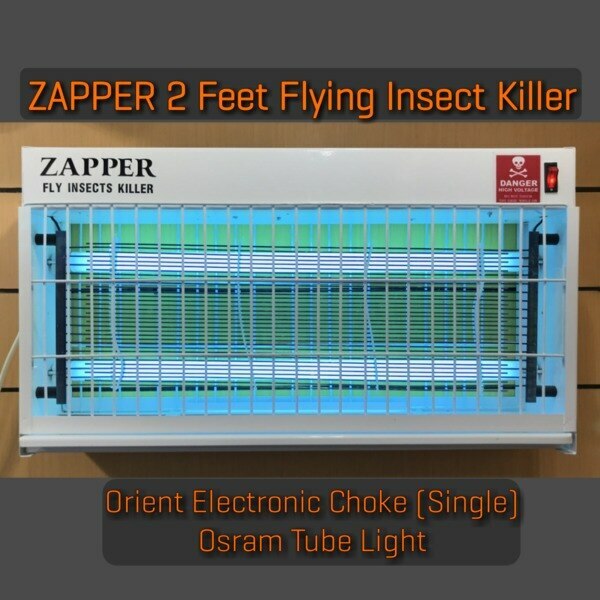 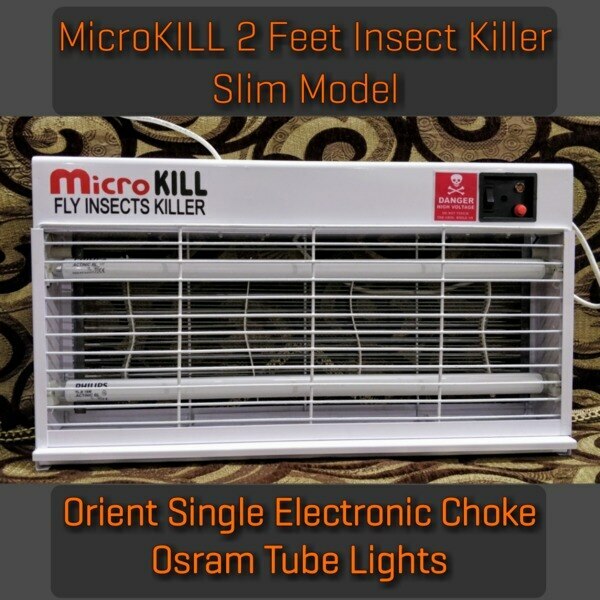 we are using Osram Tubes in Microkill Insect Killer. 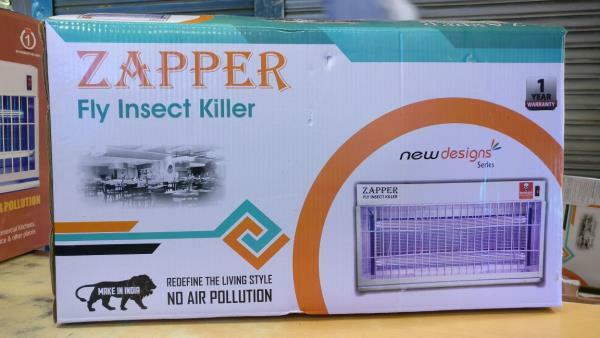 we are serving Insect Killer all over Delhi NCR in bulk quantity. 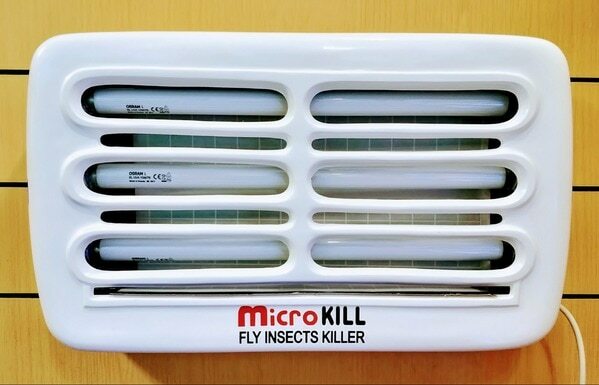 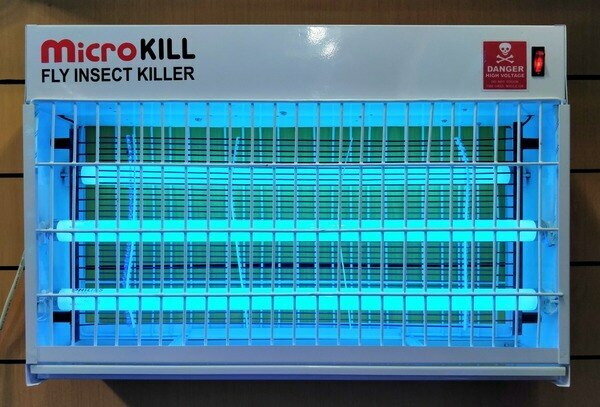 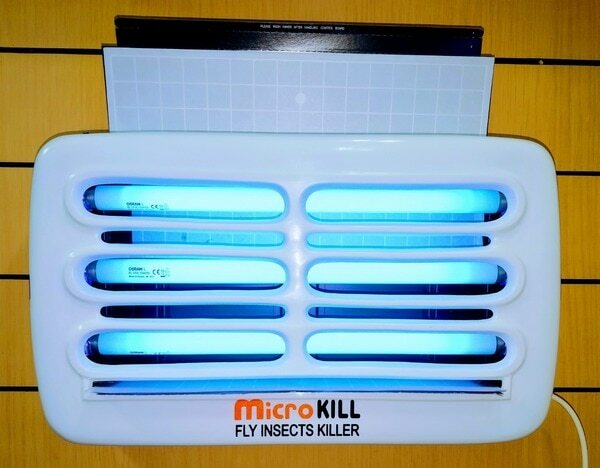 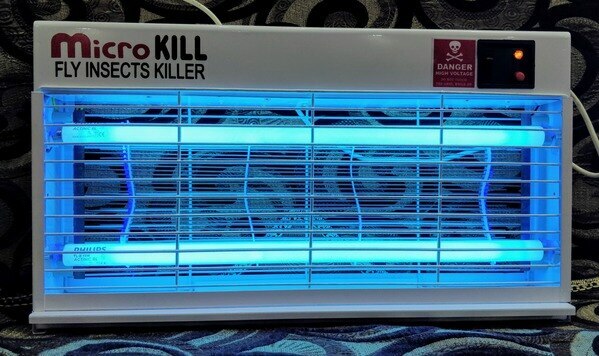 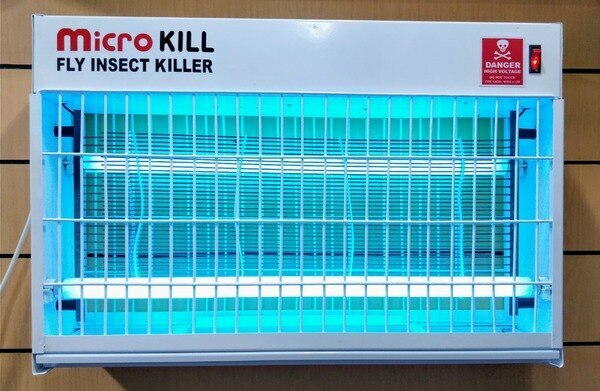 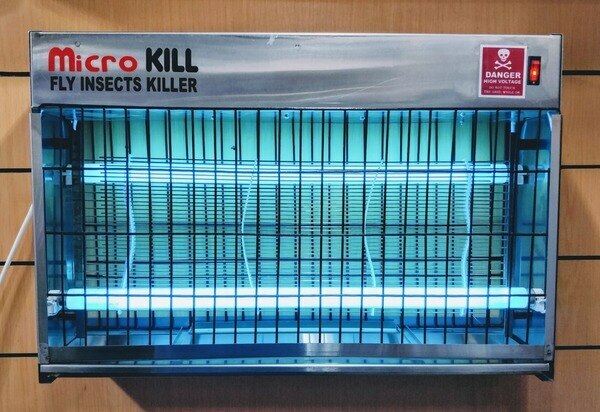 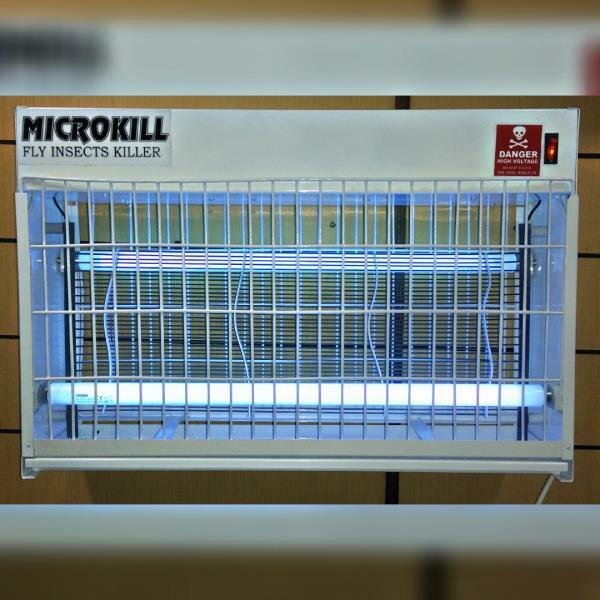 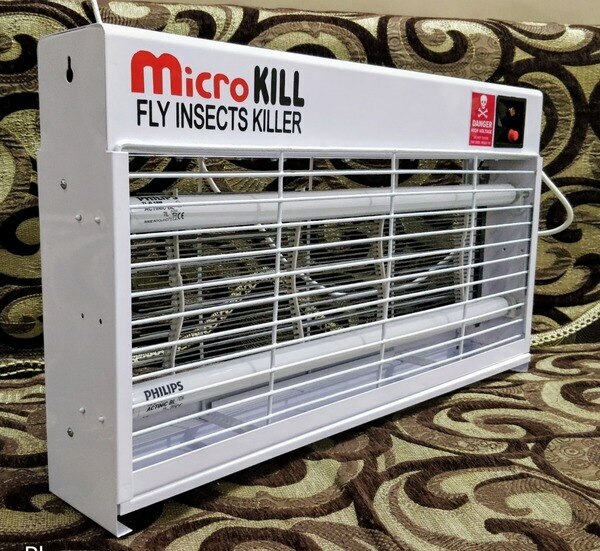 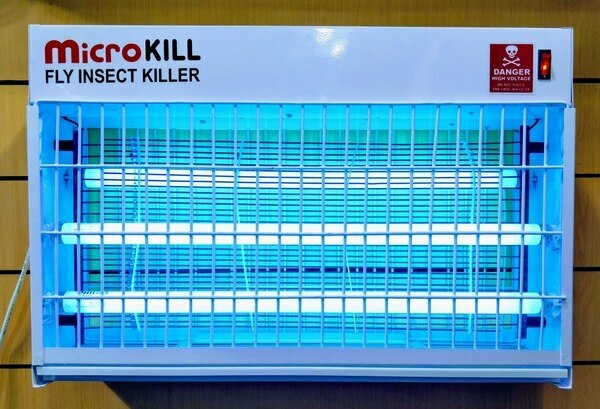 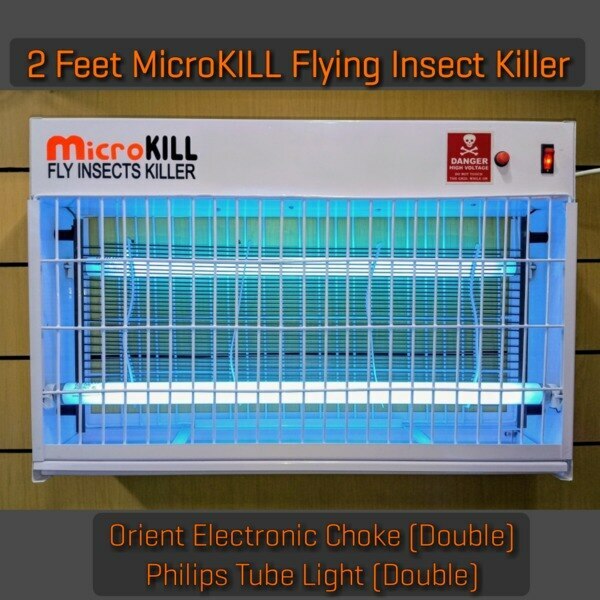 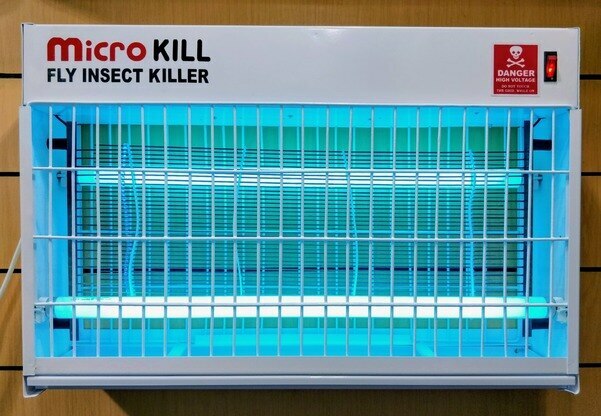 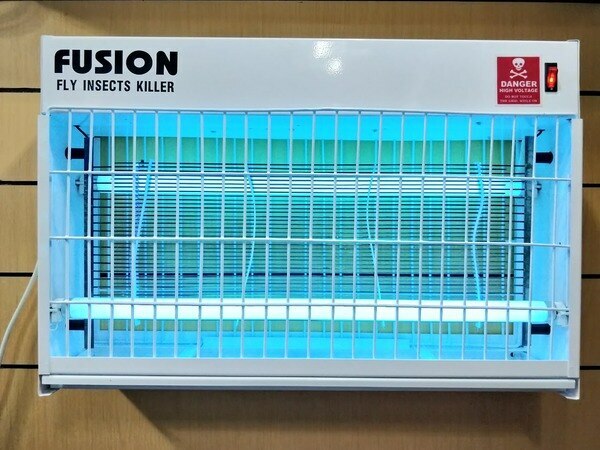 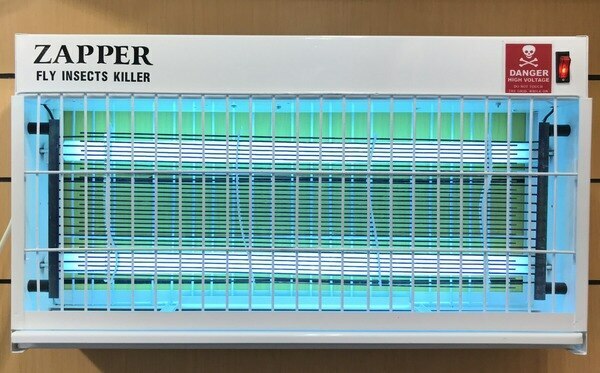 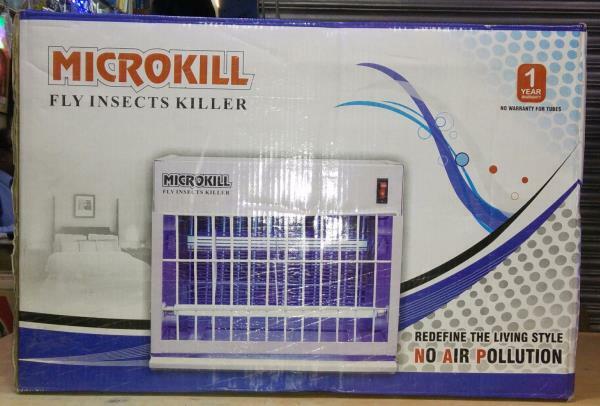 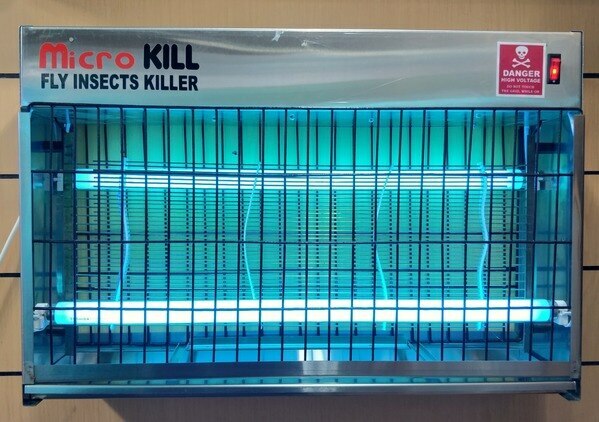 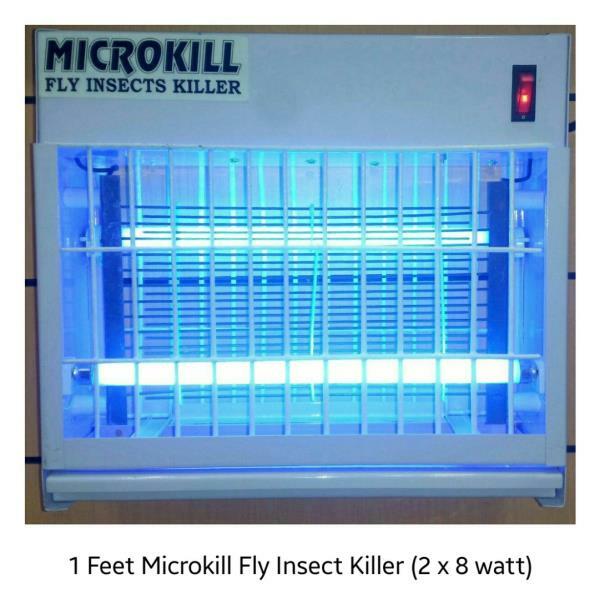 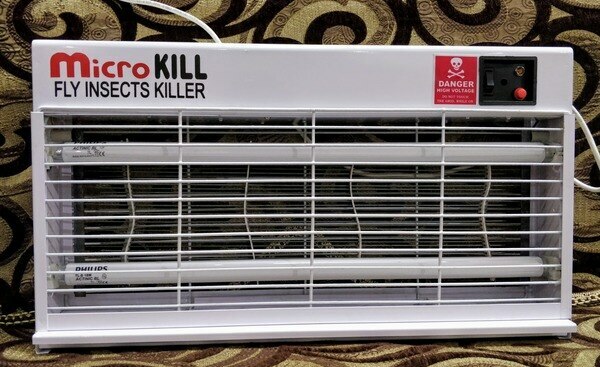 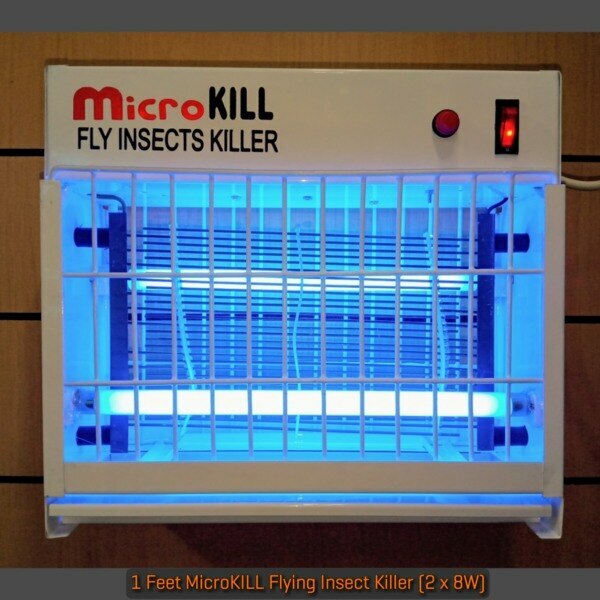 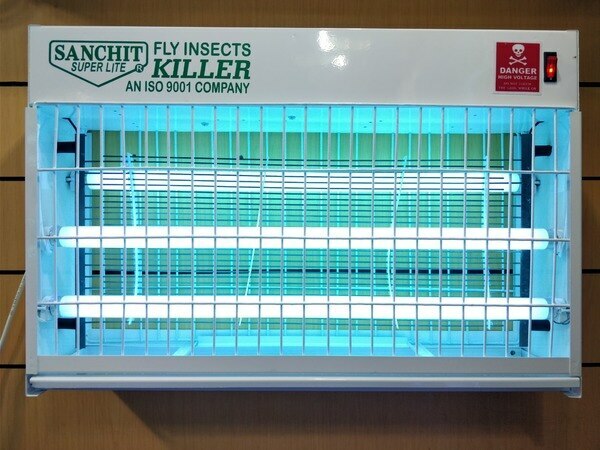 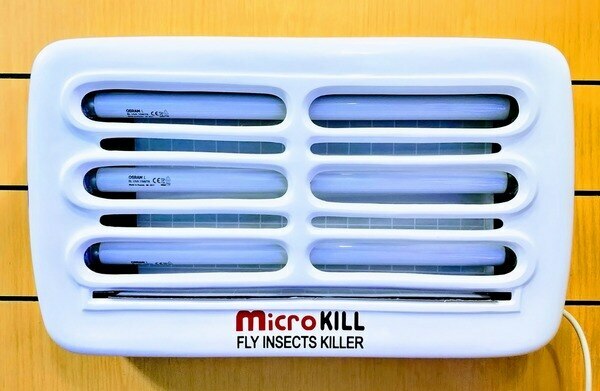 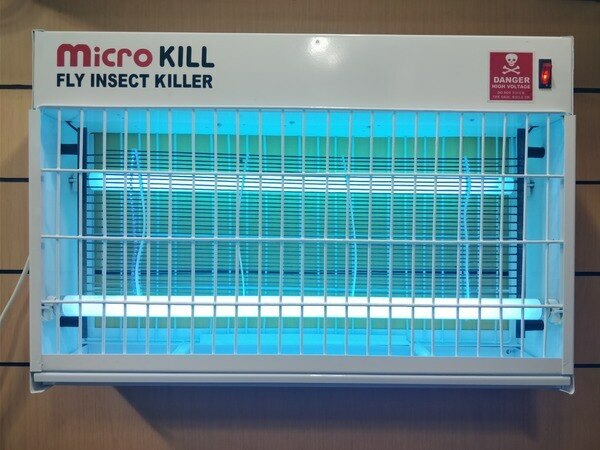 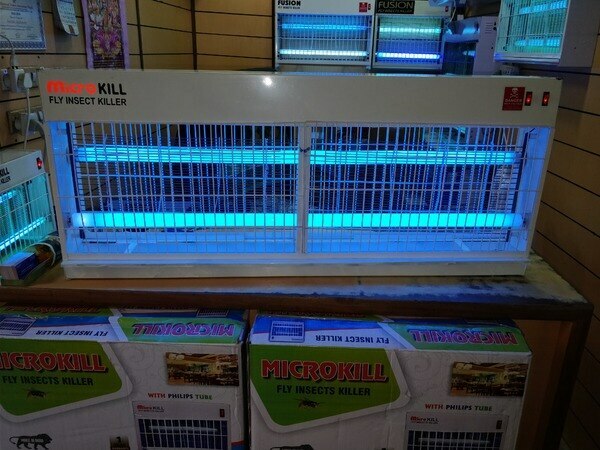 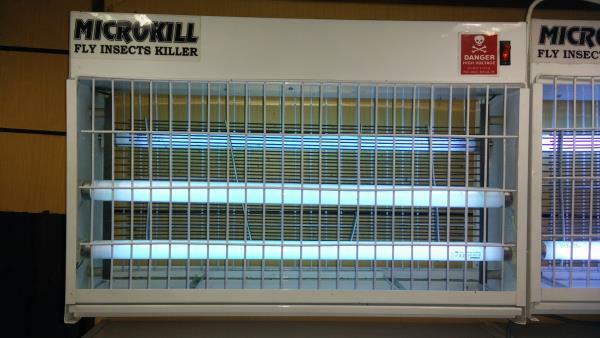 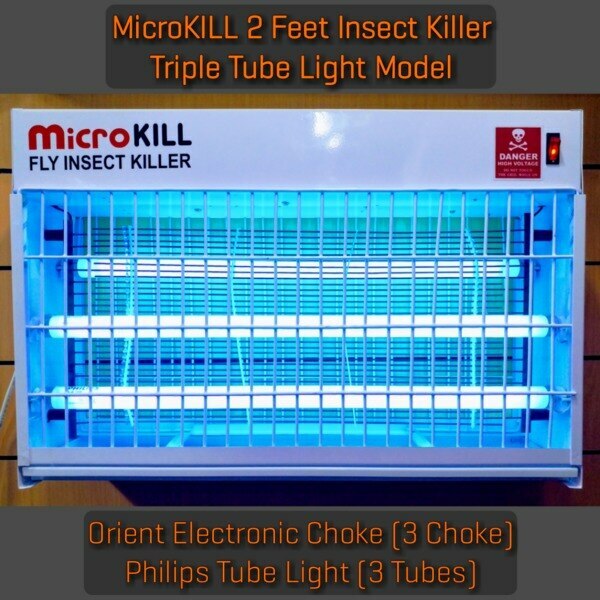 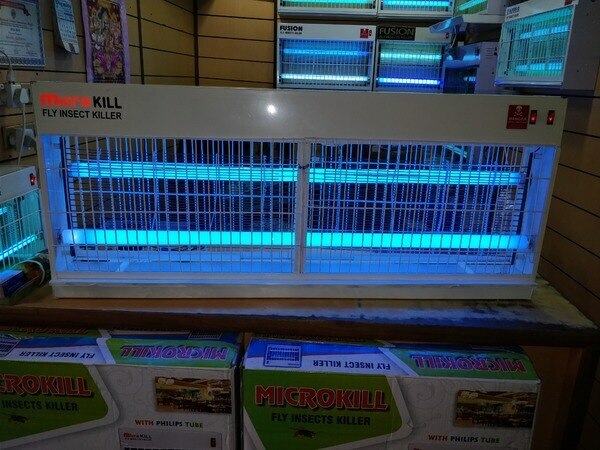 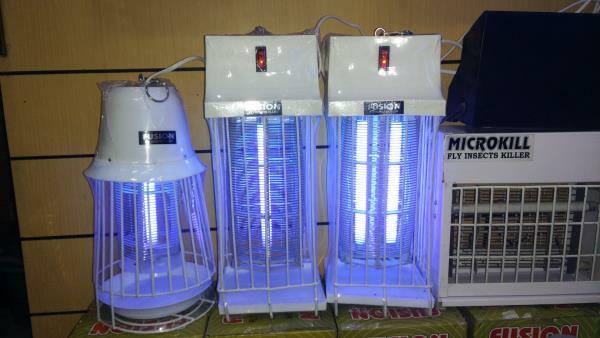 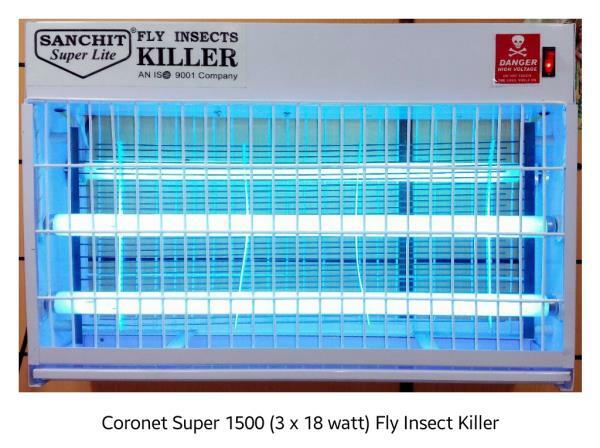 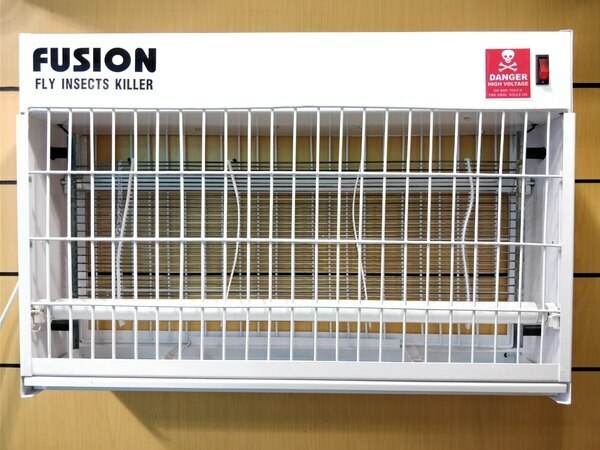 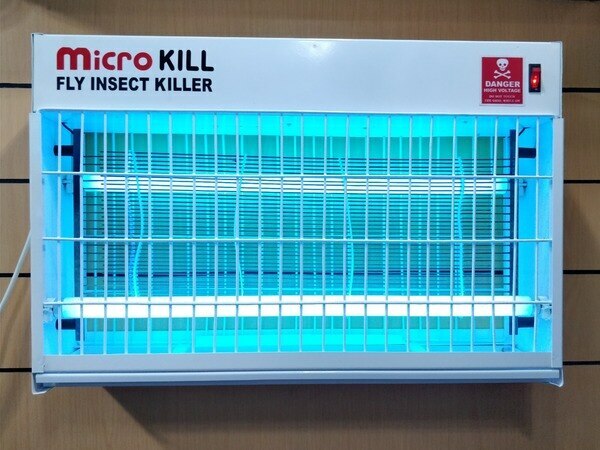 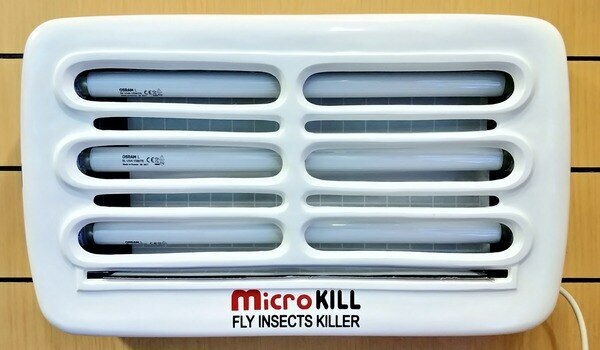 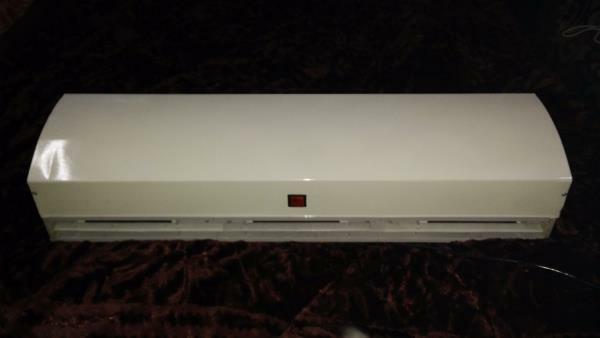 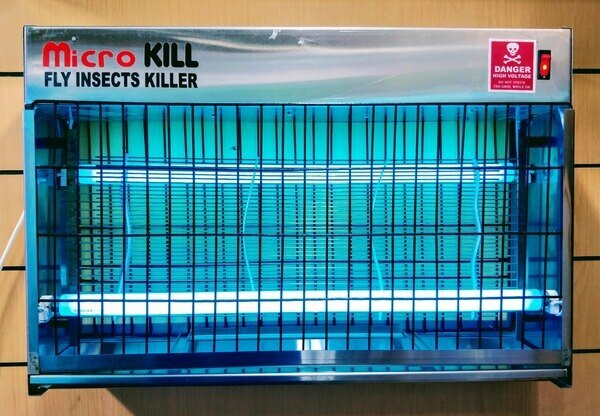 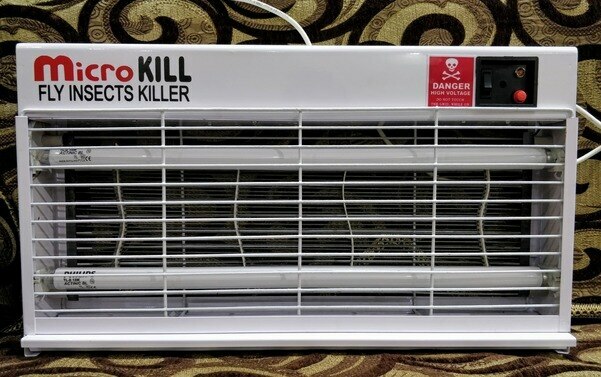 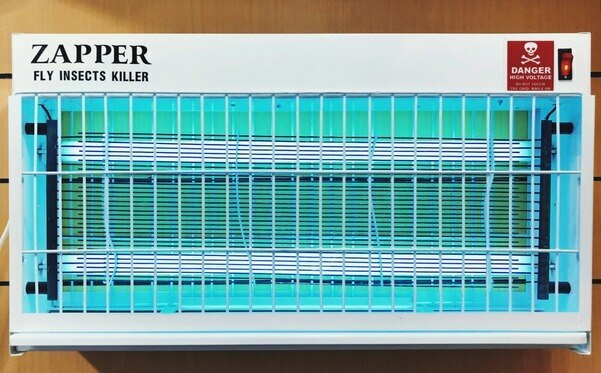 Sanchit Appliances - Microkill Fly Killer we have best options in Two-Feet Microkill-Fly-Insect-Killer in Bhagirath-Palace, Sadar-Bazar, Chandni-Chowk, Delhi 6. we use Osram or Toshiba Tubes in Microkill Fly Killer.